Browse below for dog friendly self catering cottages in Winchcombe. 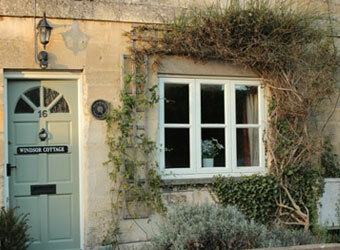 Windsor Cottage is a very comfortable cottage in the delightful Cotswold town of Winchcombe. The cottage is situated in a quiet location only 100 yards from the High Street.